This article first appeared in Options, The Edge Malaysia Weekly, on June 4, 2018 - June 10, 2018. 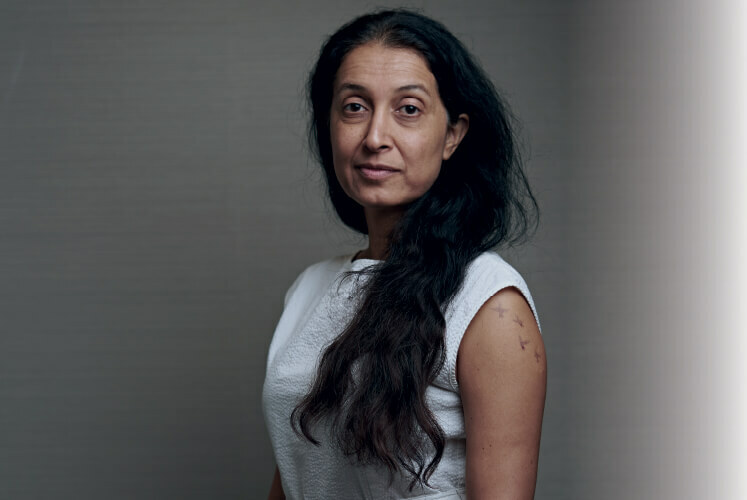 Upon receiving an invitation to hear Shaheen Mistri deliver one of two keynote addresses at the Leaps of Knowledge 2018 conference at JW Marriott Hotel Kuala Lumpur, I did what anyone would and looked her up online. Cue crippling self-admonishment and sombre questioning of my life’s purpose, a common side-effect of a job that puts you in touch with some of the brightest minds and biggest hearts out there. The Mumbai-born social activist founded the Akanksha Centre in 1991 as a college student to provide education for children who roamed the streets. The volunteer-based project eventually evolved into the Akanksha Foundation, a non-profit organisation that uses award-winning innovative methodology in after-school tutoring and has reached 6,500 children in Mumbai and Pune to date. And Mistri’s ambition has only grown since, if ambition is the right word. Can ambition truly be selfless? For that seems to be a central trait in the way she grapples with India’s education system, one she believes is entrenched in rigid, myopic thinking and expressed in outdated syllabi and unequal access. Her relentless efforts led to her founding Teach For India in 2008, employing the proven Teach For America model to engage highly qualified graduates and young professionals in the education of students in rural or disadvantaged communities. For the full story, pick up a copy of The Edge Malaysia (June 4, 2018) at your nearest newsstands or visit optionstheedge.com.